Description: We offer you an exciting game in which you need to compare different images closely with each other and find what they are the same, and what may vary. You need to show all your attentiveness and perseverance in order to find all the differences that are there. 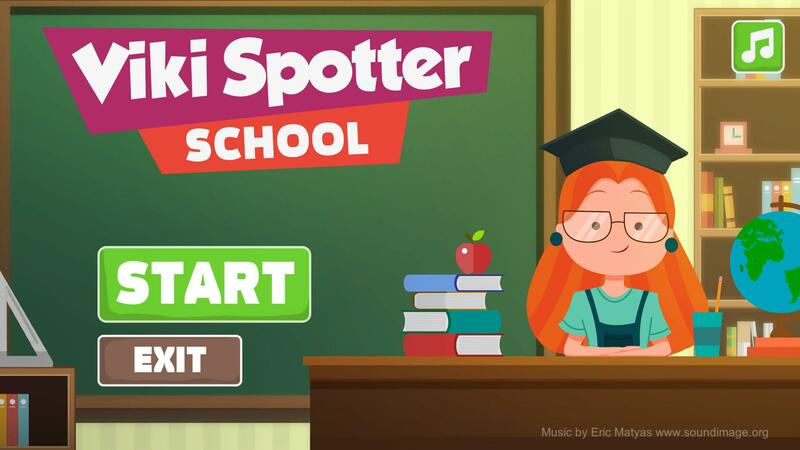 The game takes place in the school where Viki Spotter comes co his constant companion - a magnifying glass. She aspires to study all properly and in this you will certainly help her. You can learn about the fascinating life of the school or remember how it once was. Learn everything to the last detail and will not miss any differences in pictures. The game is well suited for both adults and children alike. It will help to develop qualities such as attentiveness and curiosity, but also give a lot of interesting minutes spent not only joy, but also with the benefit!